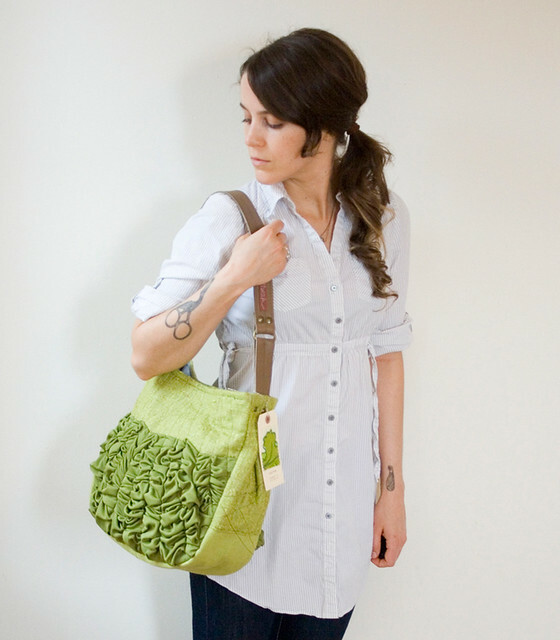 because a few of you missed out on the first batch of avocado tough ruffles shoulder bags (+ because i LOVE this color! ), i decided to make a few more. 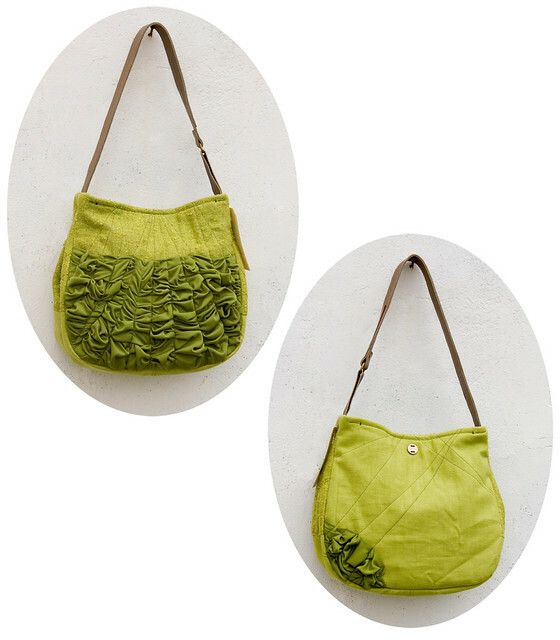 these are a bit bigger + the ruffles are a bit greener + i hope you like them! available in my etsy shop. C O M I N G S O O O O O N ! ! ! b l u e s + g r e e n s ! ! !